Depression effects 1 in 3 of us. Symptoms of low mood, tearfulness, feeling that things can’t get better, feeling paranoid or hearing voices can be part of a depressive illness. Let our therapists and doctors help you out that dark maze of sadness. What is a Depressive Illness? An individual suffering from depression will be in a low mood for a long period of time. They will feel negative about various aspects of their lives such as their work and relationships. Individuals with depression may find it hard to continue with everyday life and will find it hard to feel happy. Depression can have a sudden onset, as result of an event such as bereavement, family problems and unemployment or can develop over time due to bullying amongst other things. If you believe you are suffering from some of the symptoms stated above therapy may be beneficial to you. 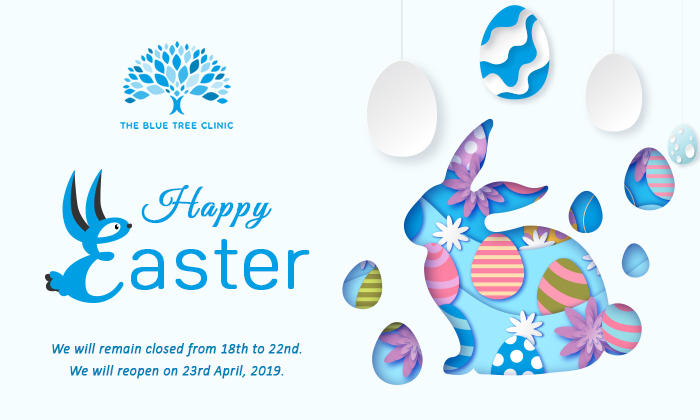 Here at The Blue Tree Clinic our therapists and doctors are here and ready to help you deal with your Depressive Illness. It may be that your Depressive Illness is quite severe and so antidepressant medication may be recommended by our medical professionals. What are the types of Depressive Illness? Therapy can help you to cope with your depressive illness by talking about what causes you to feel low. It is important to talk about your issues as depression is comorbid with other issues such as anxiety and so dealing with your depressive illness can prevent other illnesses occurring. Types of therapy offered for Depression at The Blue Tree Clinic? Our therapists are expertly trained in working with individuals with Depressive illness. As Depressive illness has quite a broad spectrum our therapists will look into the type of depression you have by assessing your symptoms. Based on this the therapist will look into finding a therapy which suits you best, whether this be one therapy type or a variety of several therapies. Your therapist will work with you to understand the potential causes and triggers of your depression and seek to understand the impact that this has on your everyday life. Your therapist will work with you to try out different techniques to help you control your Depressive illness and teach you to think in a more positive manner. The therapist will also ensure you have the tools to cope with depressive symptoms once you have left therapy.